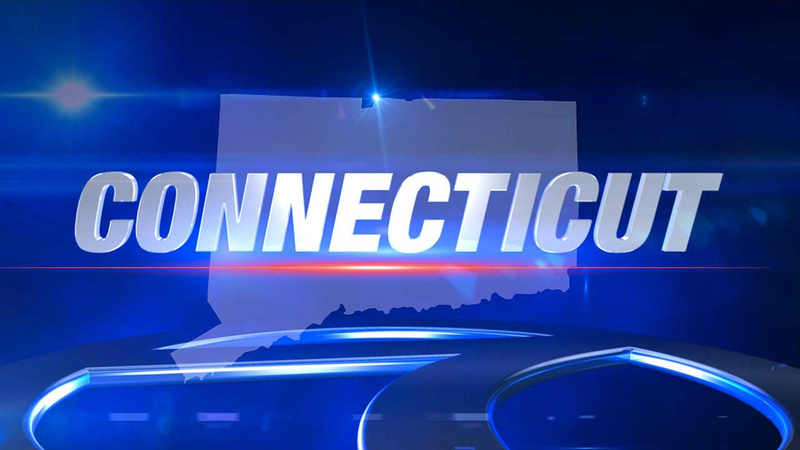 HARTFORD, Conn. (WABC) -- Connecticut State Police are investigating after a man who was tased during an arrest later died. Around 8:30 p.m. Friday night, Hartford Police officers from responded to "a medical-related disturbance." According to a statement from the state police, Matthew Russo, 26, of Hartford, became combative with police. An officer used their assigned taser on Russo. After Russo was tased, he was sedated by EMS workers. Russo began having difficulty breathing. He was taken to Hartford Hospital where he was later pronounced deceased. State Police detectives are investigating. The medical examiner will determine cause and manner of death. This is an active investigation.